 The Buffalo State Career Development Center (CDC) changed the reference file retention policy of maintaining reference files for students/alumni from 20 years to 6 years, effective July 1, 2016. This change reflects the SUNY file retention policy. As we begin to move towards implementing this policy, if you opened a file with the CDC during the years 1996-2001, and you still wish to maintain your file in the CDC, please notify the CDC by October 1, 2016 at askcdc@buffalostate.edu. Please provide your name (previous names as well), current address, year of graduation, and major. Call 716-878-5811 for any questions about your reference file.